Petbrosia Pet Food ( Cat Food ) Review & Giveaway ! 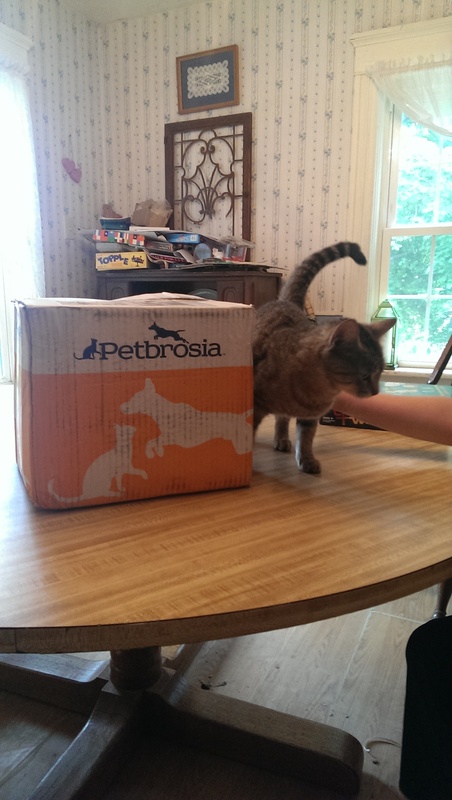 We received a 10 lbs of Petbrosia to reivew for our cat Stripe and her kittens. It was specially formulated for them. They just loved the aroma and they were hooked ! They loved the food so much and its nice to have great food delivered right to your door. I will admit it is one of the more pricey foods, but compared to other brands prices and the ingredients they use in them. This is a far superior food. It meets the needs of your Breeders and their off spring well. It is nice to that it comes in a resealable foil bag, so that it stays fresh and nothing can get into it. 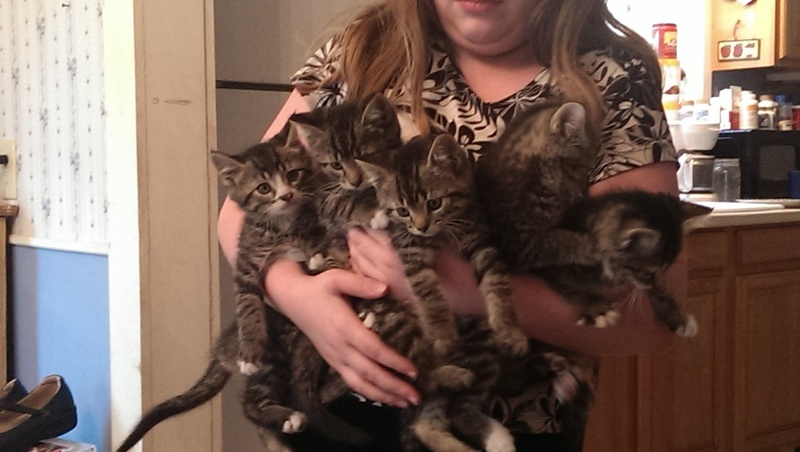 The kittens and Stripe are doing very well. 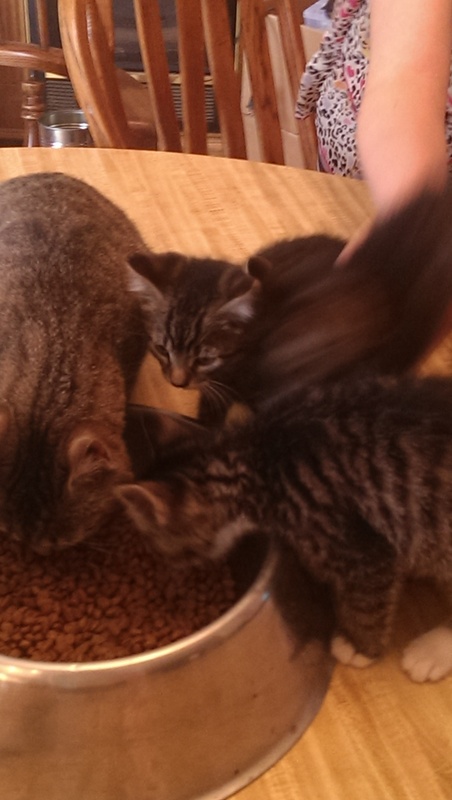 Everyone enjoying their petbrosia cat food ! Stripes Kitties who have grown so big ! Between today and July 6th do these things once . Sign up for our newsletter via the sidebar ! Daily leave me some love here on my blog and a comment on one of my posts ( please leave me a post here on this review that you did and where) Also please leave me your email so that i can get ahold of you if your the winner ! This entry was posted in Giveaways, Pet Products and tagged Cat Food, Chicken, Petbrosia Pet Food, Specially for Your Cat on June 29, 2014 by Linda Marie Finn.